MMK’s Gerald Melchiode, Kevin Marks, Rich King, and James Reeves were named on “Top Lawyers” list to be published in the November 2015 issue of New Orleans Magazine. 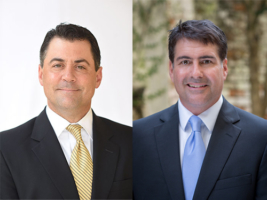 Managing Members, Jerry Melchiode and Rich King, to speak at LSU Law School’s Insurance Law Seminar on October 30, 2015. Jerry will be speaking on “Updates on CGL Coverage and Exclusions in Construction Claims” and Rich will be speaking on “Claims Against Insurance Agents”. 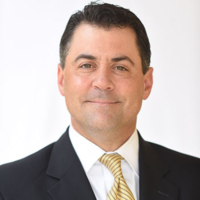 Rich King lectured for the second year at the CLM’s 2015 Claims College in Philadelphia By mmkadmin on 09/10/2015 Managing Member, Rich King, will be teaching at the CLM’s 2015 Claims College in the Schools of Professional Lines and Casualty Claims. The 2015 Claims College will be held in Philadelphia, Pennsylvania, September 9-12.